Est. 2003. The premier "Downtempo" radio station w/ host Architektur [WRUW 91.1FM] features carefully crafted programming ...a deep, fluid soundtrack to complement your life. 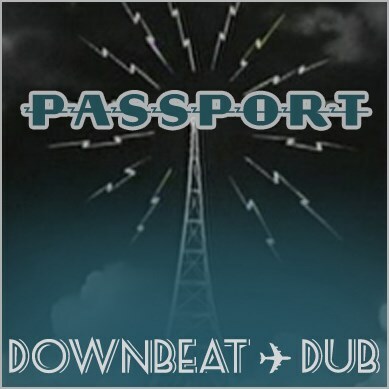 Passport plays: K&D, Gotan Project, Massive Attack, Sofa Surfers, Thievery, Yonderboi, Tosca, Xploding Plastix and loads of heavy dub!